Ex-Floridians and post punk/rock-deconstructionist favorites The Ukiah Drag have just announced a tour with Floridian buds Merchandise. 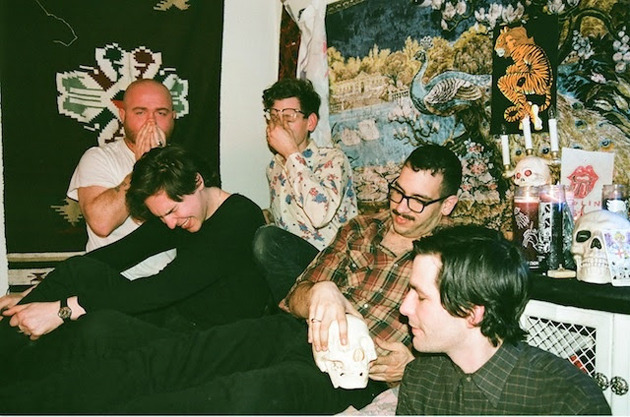 The Drag will be touring in support of their Wharf Cat Records debut seven inch, recorded by Ben Greenberg of The Men. The group previously ran with the Ascetic House crew back in their home state, and since moving to New England they’ve honed a dark-yet-danceable sound that’ll undoubtedly translate to a fun-as-hell live show. Watch the video for “Dirt Trip” and check out the tour dates below.